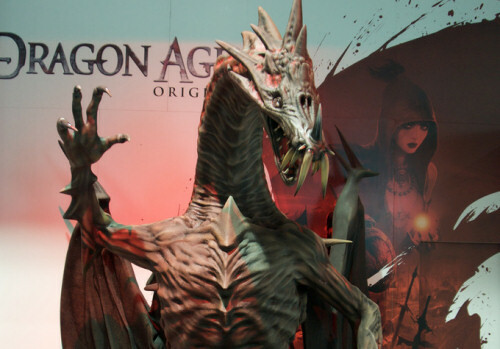 Our first audio interview with Bioware was with the lead writer for Mass Effect 2, but Bioware has another game coming out before it this fall that arguably has the potential to be bigger, it's called Dragon Age Origins. Claimed to be a return to the roots of Bioware's Baldur's Gate series, Dragon Age Origins has that classic RPG feel in a fantasy world. We went hands on with the game back in February, but according to Dr. Zeschuk it's come a LONG way since then. We chatted with Bioware's co-president at PAX about the game's design, standout features, a beautiful tunnel and of course - the lack of co-op.